I am a recent graduate of Bridgewater State University, in Bridgewater, MA, where I studyied Management with a concentration in Information Systems Management. 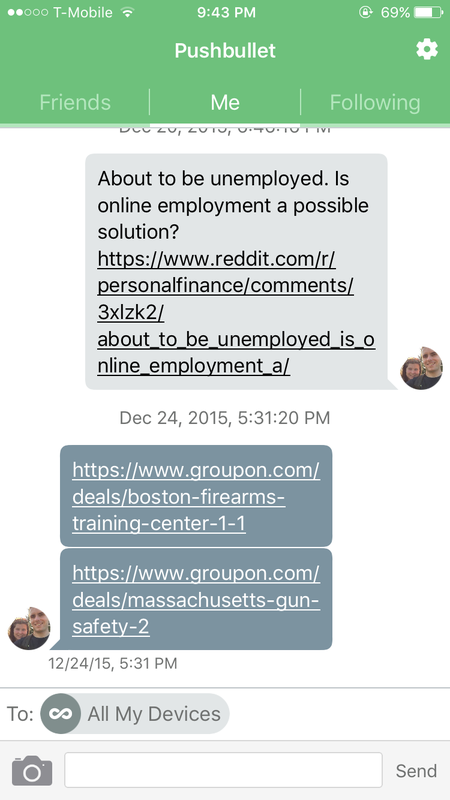 Previously, I was a Computer Science major at the University of Massachusetts - Boston. Some of my interests include computers, technology, programming, education, business, biology, as well as learning Spanish. As 2015 draws to a close, it’s time for the annual TechnicalCafe “Favorite Apps” post, where I talk about some of the apps that I have been using over the past year or so and why they are considered my favorites. 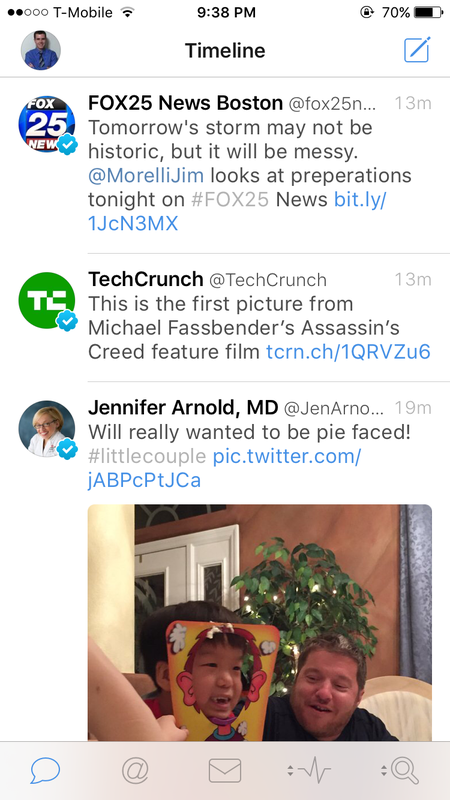 TweetBot 4, by Tapbots, is the latest version of TweetBot and provides a great way to view, post, and manage tweets, with users being able to do so by using a variety of touch gestures, such as swiping to view a conversation, etc. Using the five buttons at the bottom of the interface, one can easily view tweets, manage conversations, interact with followers, and more, with two of these buttons being user-customizable! Alien Blue, the official iOS Reddit app, is my go-to way of accessing Reddit using my iPhone. 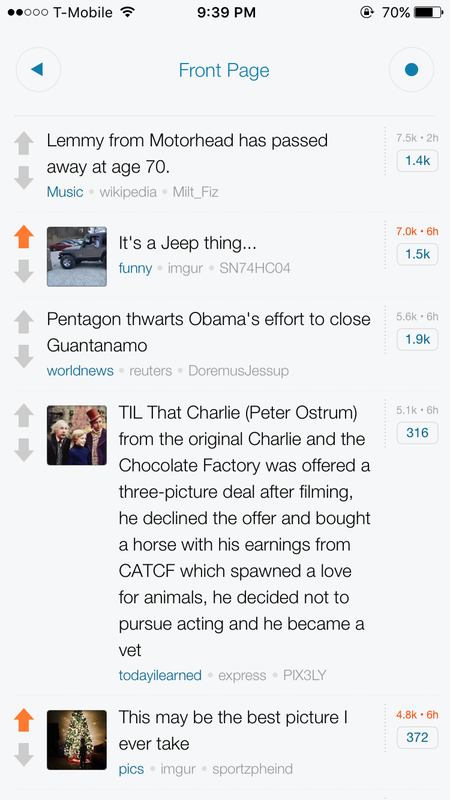 With Alien Blue, users can view and post Reddit threads, as well as comment on existing ones. Additionally, the app includes support for viewing images from within the app itself, making it easy to enjoy the Reddit experience all within one app. A built-in browser also makes it easy to view articles and what not that may be posted, making it easy to view Reddit posts, articles, images, videos, and more, without having to use more than one app. 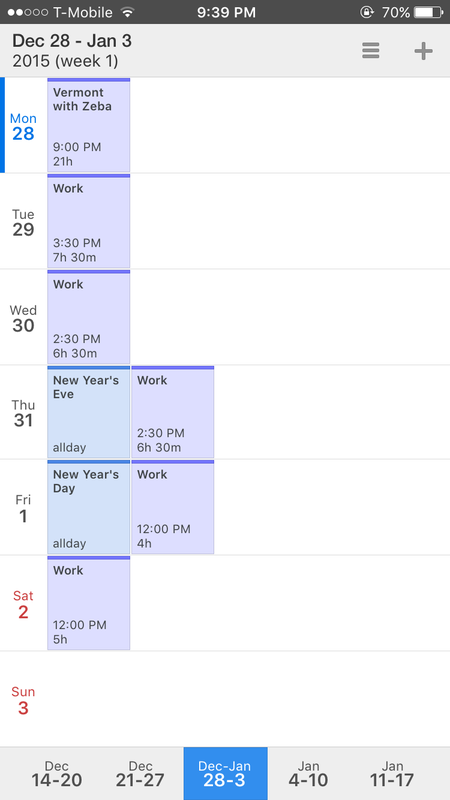 Calendars 5, by Readdle, is a full-featured calendar app for iOS, which enables users to easily view and manage their schedules on the go. Calendars 5 supports syncing with Google Calendar, Outlook, Microsoft Exchange, Yahoo!, AoL, as well as other calendars. 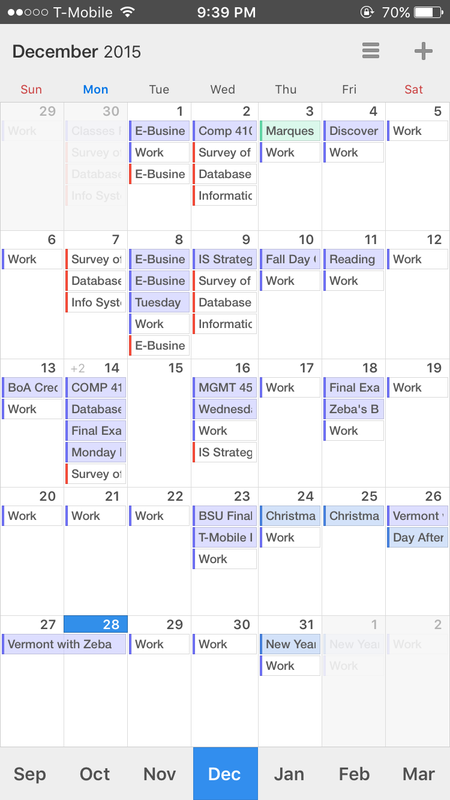 Sunrise Calendar, which was acquired by Microsoft earlier this year, is a great calendar app that can be used to keep track of one’s schedule, be it for school, work, or other events that users wish to keep track of. 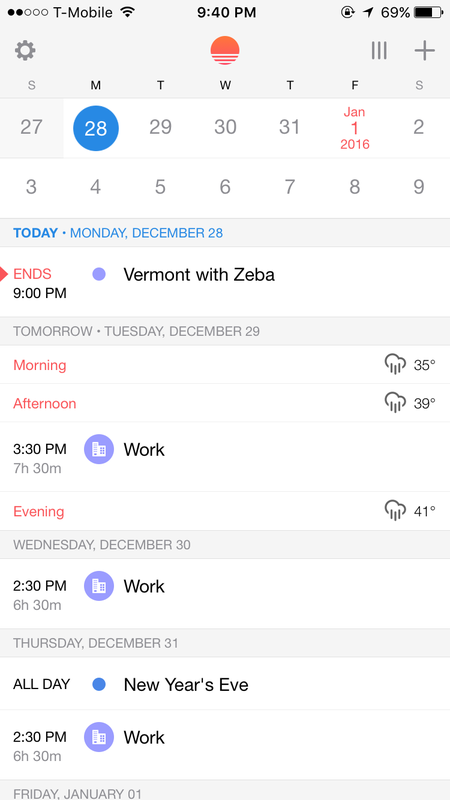 Sunrise offers two views of one’s events – a schedule view that enables users to view a schedule of upcoming events by day of the week, along with weather information, and a calendar view that shows three days at at time and what events are scheduled during that day and for how long. 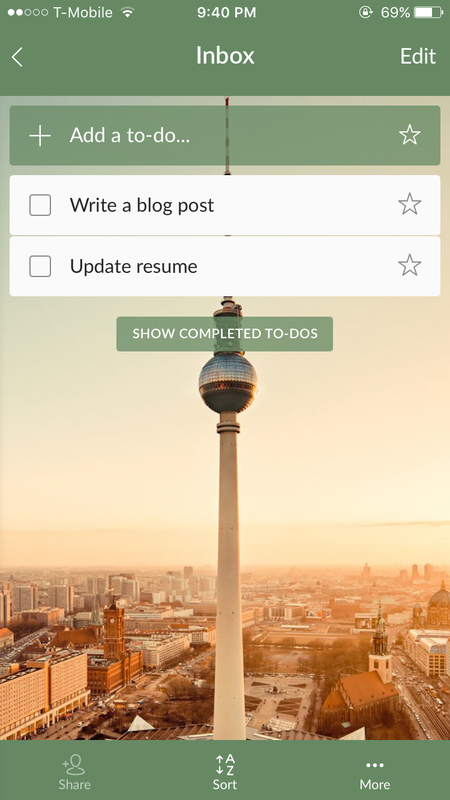 Wunderlist, which was recently acquired by Microsoft, is a free service that enables users to create to-do lists and reminders, in order to keep track of tasks. 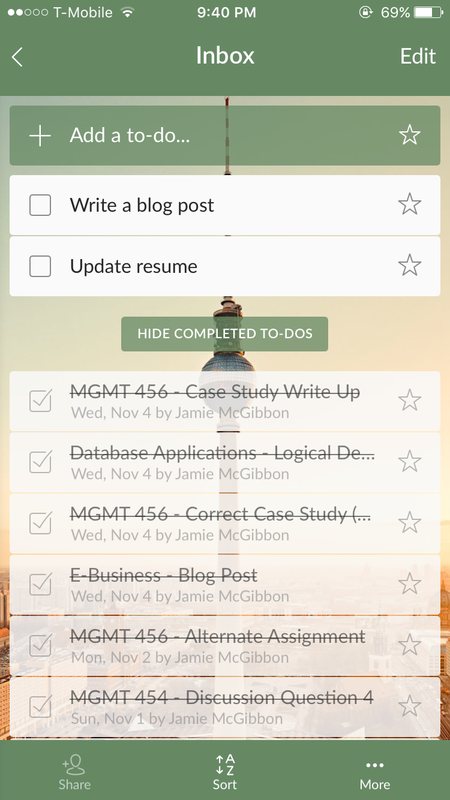 Users can create their own lists, group lists into folders, and can even share lists with other users. There is also a pro version of Wunderlist, should one want additional features, such as unlimited assigning, unlimited file size, unlimited subtasks, and the option to set 10 additional background images. 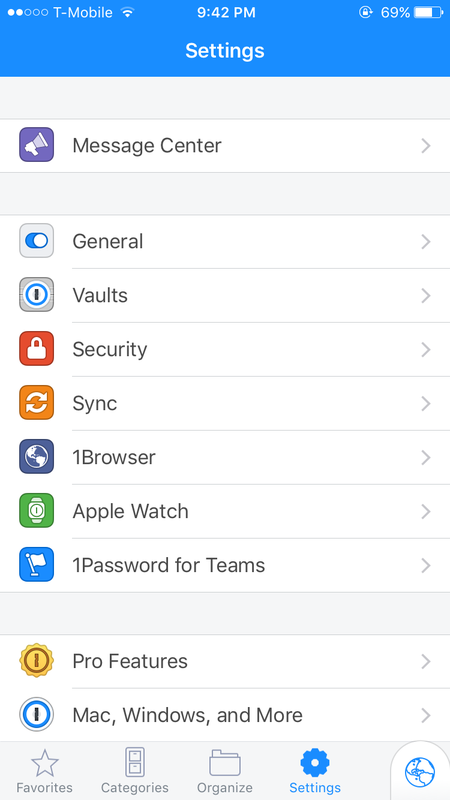 1Password, by AgileBits, is a password manager available for iOS, Android, Mac, and Windows, which can be used to securely and conveniently store one’s passwords and other important information. 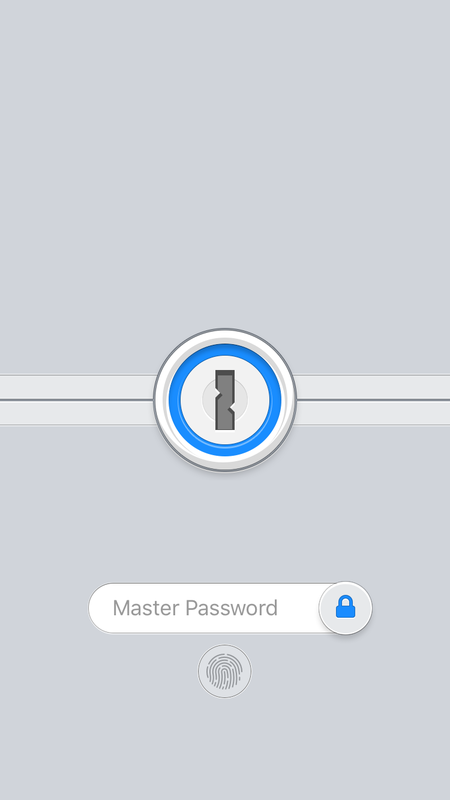 With 1Password, users no longer have to remember all of their account names, passwords, and other sensitive data, as it can be securely stored on one’s devices, with access only being granted when the correct master password (or fingerprint, in the case of Touch ID) is entered. Data can be synced across iCloud, Dropbox, WiFi, and via folders on Mac OS X, and is encrypted using 256-bit AES encryption so that one can ensure their information is safe and secure. Pushbullet is an app that enables users to sync notifications, messages, and other data across the various devices that one may own, including iOS and Android devices, computers, and tablets, making it easy to send files, links, and more between devices. There are a variety of free apps and extensions available, for a variety of browsers, platforms, and devices, that make using Pushbullet easy. 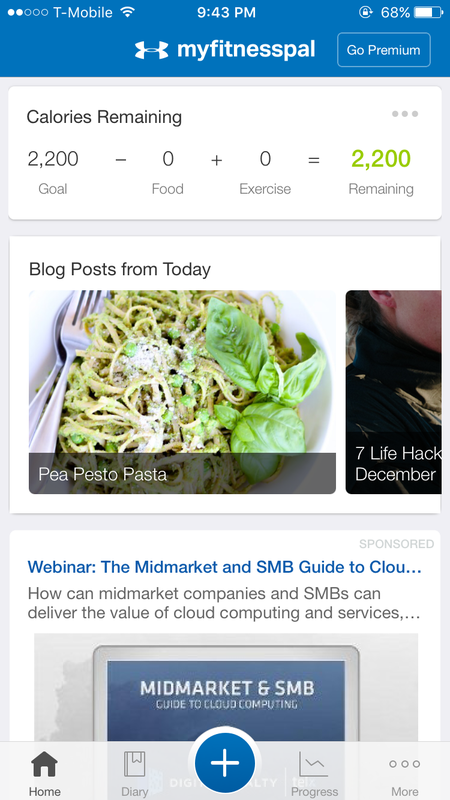 MyFitnessPal is a free service that is offered through both iOS and Android apps, as well as via the MyFitnessPal website, that enables users to keep track of various health and fitness related data, including food intake, exercise data, weight, and more, with the goal of helping to keep users healthy and in shape. Users can search the MyFitnessPal database for various food items and log them, in order to keep track of what foods they have consumed throughout the day, as well as what nutritional values each food item possesses. Perhaps one of the best features of the mobile app is that users can use their phone’s camera to scan the barcode of a variety of foods, which will automatically recall it from the database. Should an item not be in the database already, or should a user want to enter a custom food item, users can create a new entry for their logs. Mint, by Intuit, is a free service that enables users to keep track of their money and finances, including spending, income, budgets, and more. 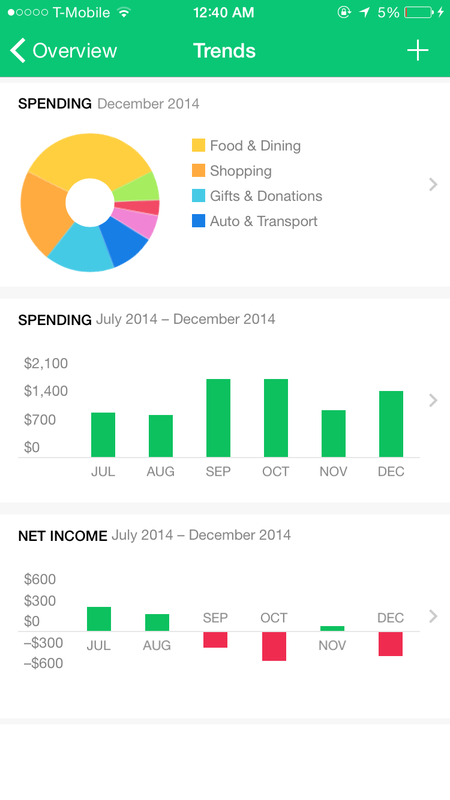 With Mint, users can add multiple accounts, including checking, savings, credit cards, etc. and see how their money has been used and where it has been going, thanks to a variety of helpful metrics and graphs. Users can also create and view budgets, with default budgets being provided, in order to better keep track of spending within certain categories. If you’re interested in what apps made the list in previous years, I invite you to check out the following links to see what apps were chosen in: 2014, 2013, 2011, and in 2010. What were your favorite iOS and Android apps that you have used in 2015? Why were they your favorites? Please feel free to share your thoughts and comments below! I hope everyone has a happy, healthy, fun, and safe New Year! Thank you for visiting the TechnicalCafe.com blog and TechnicalCafe YouTube channel, and for reading and viewing our content, as well as for taking the time to leave your feedback on the blog and videos; it’s greatly appreciated! Without the readers and viewers, TechnicalCafe would not be the website and channel that it is today! This entry was posted in App Reviews and tagged Android, app, app review, featured, ios on December 31, 2015 by Jamie. Earlier today, Apple held their annual World Wide Developers Conference (WWDC) keynote in San Francisco, CA, where various updates to Apple product lines and software were announced, in addition to the announcements of a variety of new features. Among the announcements were an update to OS X, to a new version called El Capitan, the next iteration of Apple’s iOS, iOS 9, Apple’s next version of their watch operating system, watchOS 2, as well as a new music service, called Apple Music. Given that there was so much information, this blog post won’t focus on the information itself, but rather, will be a sort of aggregator of information and resources where you can find more information about the announcements at WWDC15. The WWDC15 Keynote address, which was broadcast live on the Apple website from San Francisco, can be viewed at the link below. (At the time of this post, the replay video is yet available.) Additionally, highlights from the Keynote address are also available in the form of text and photo-based posts. Information regarding the newest version of Apple’s computer operating system, OS X El Capitan, which will be released this Fall, can be viewed at the link below, which is to a preview page on the Apple website. The newest version of Apple’s mobile operating system, iOS 9 will include some exciting new features, including multitasking, a new News app, additional APIs, and more. For more information regarding all of the new features and what not that will be included in iOS 9, there is a preview page on the Apple website, which is linked below. The Apple Watch’s operating system will also be receiving an update this Fall, with the announcement of watchOS 2, which will include additional watch faces to choose from, customizable watch face complications, faster and more powerful apps, and more. More information about watchOS 2 can be found at the link below, also to a preview page on the Apple website. Apple Music, another new service announced at WWDC15, will provide a variety of new features and services related to how users listen to and share music, as well as how music artists and creators connect with fans. Beats 1 is a new radio station, with people like Zane Lowe, Julie Adenuga, and Ebro Darden behind it, that was announced. More information regarding Apple Music, which will become available on June 30, 2015, can be found at the Apple Music website, which is linked below. In addition to the preview pages offered by Apple, there are other sources of information regarding today’s WWDC15 updates, including live video coverage by TWiT.tv and Chris Pirillo of LockerGnome, as well as coverage by MacRumors.com and TechCrunch.com, as well as Twitter coverage by Marques Brownlee of the MKBHD YouTube Channel and Michael Kukielka of the DetroitBORG YouTube channel. TechnicalCafe also provided some coverage during the Keynote, on the TechnicalCafe Twitter account, as well as on my personal Twitter account (@Jamiemcg). Thank you for reading this post, and if you have any more information or resources that you would like to see added, please feel free to leave a comment below! This entry was posted in Uncategorized on June 8, 2015 by Jamie. When learning to program, it is important that one practice what they’ve learned and what they’re currently learning, as many programming concepts lay a foundation for other concepts that you’ll learn later. A FizzBuzz program is one type of programming exercise that one can do in order to re-enforce concepts that were learned early on in their programming education. Here’s an example of one possible solution to the FizzBuzz program, written in Java, as well as explanations as to what the code does and why it is used. //as we know how many numbers will be printed at runtime. There you have it! That’s how to go about creating a “FizzBuzz” program in Java! Feel free to copy and paste the code written above into your IDE or editor of choice and play around with it, in order to what changing various lines of code could do! You could even include other checks, perhaps printing something else if a number is divisible by other numbers! Please feel free to let me know what you think of this post in the comments or by sending me an e-mail using the Contact page, or on Twitter – @Jamiemcg! If you liked this post, I invite you to check out the TechnicalCafe YouTube channel, where you can find more tutorials on Java, HTML, CSS, and more! This entry was posted in Uncategorized on May 27, 2015 by Jamie. 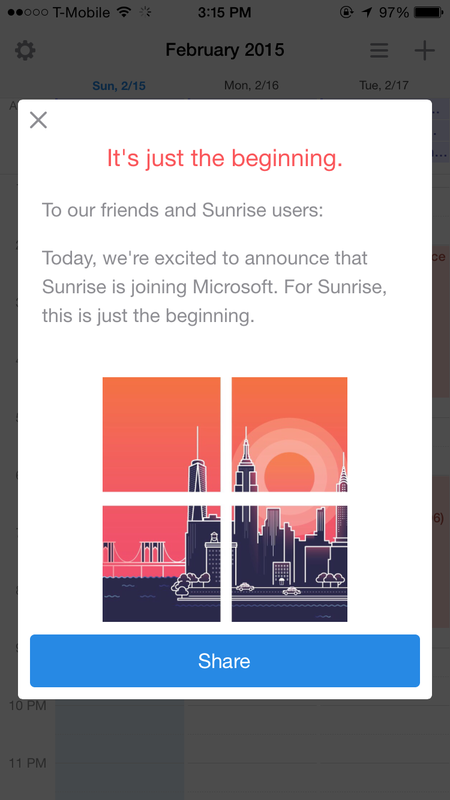 Today, we’re excited to announce that Sunrise is joining Microsoft. For Sunrise, this is just the beginning. I’m pleased to announce that Microsoft has acquired Sunrise, provider of a next-generation calendar app for iOS and Android. We are making this acquisition because we believe a reinvention in the way people use calendars on mobile devices is long overdue. Our goal is to better help people manage and make the most of their time in a mobile-first, cloud-first world. This is another step forward on our journey to reinvent productivity and empower every person and organization to achieve more. Today’s acquisition of Sunrise, our recent acquisition of Acompli, and our new touch-optimized universal Office apps for Windows 10 all exemplify Microsoft’s ambition to rethink the productivity category. Our goal is to create more meaningful, beautiful experiences in mobile email and calendaring across all platforms. And as you will hear in the video below, the creative talent and fresh thinking at Sunrise and Acompli will make a lasting impact on the Microsoft family as we seek to reinvent productivity. With Sunrise now backed by Microsoft’s technical and monetary resources, as well as existing software, such as Microsoft Outlook, Office, Office 365, and others, it will be interesting to see how Sunrise will be integrated into the various Microsoft products, as well as how it will be developed further as a standalone app and website. What are your thoughts on Microsoft’s acquisition of Sunrise Calendar? Are you a user of either the Sunrise Calendar iOS and/or Android apps or the Sunrise.am website application? Please feel free to post your thoughts, comments, and feedback in the “Comments” section below! This entry was posted in Uncategorized on February 16, 2015 by Jamie. Have you ever wondered how many steps you’ve taken or how active you’ve been throughout the day, but don’t have a pedometer or fitness tracker, like the Fitbit, to track and record this data? 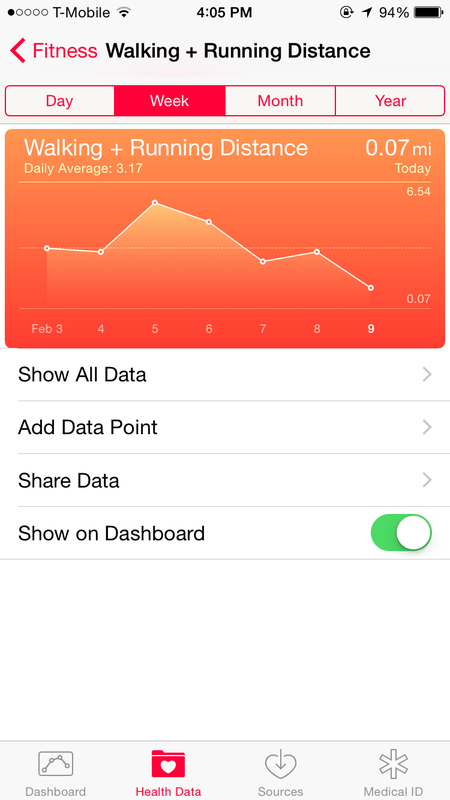 If you happen to be running iOS 8 on an iPhone 4s or later or on an iPod Touch 5th generation or later, you can easily track your steps, distance, and other interesting and useful health data, right from your iOS device using the built-in Health app. 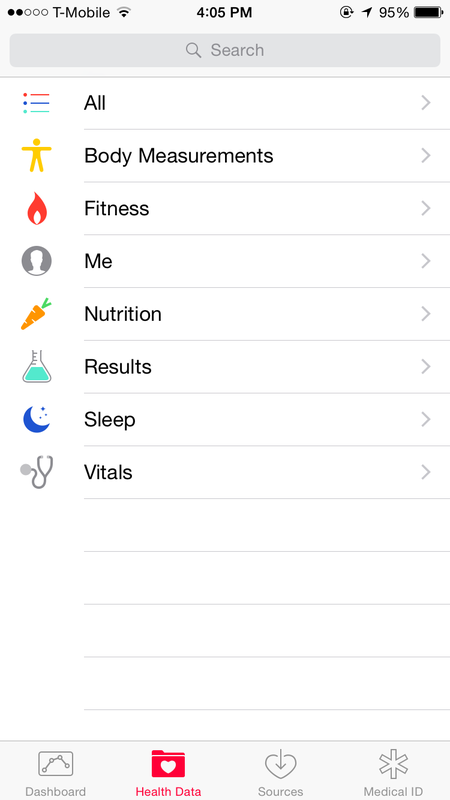 Introduced in iOS 8, the Health app enables users to keep track of their health and fitness data, which can be either manually entered or pulled in from other apps, like MyFitnessPal, via Apple’s HealthKit tool. 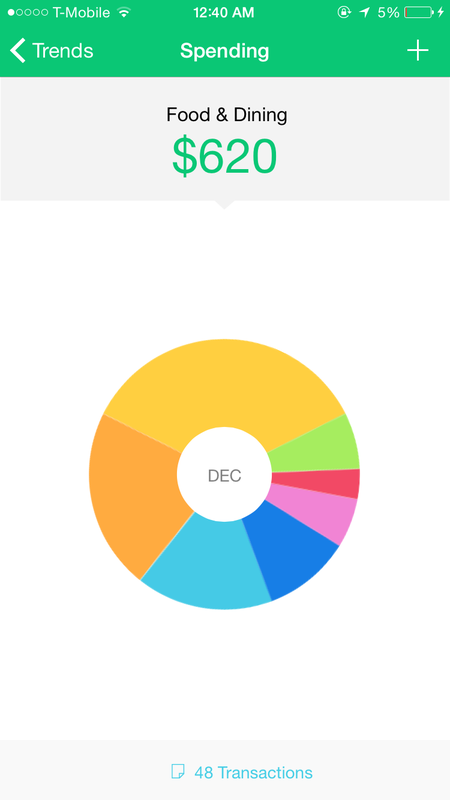 Users can then view this data from with the Health app, with the option to choose which information gets displayed on their Dashboard within the app. 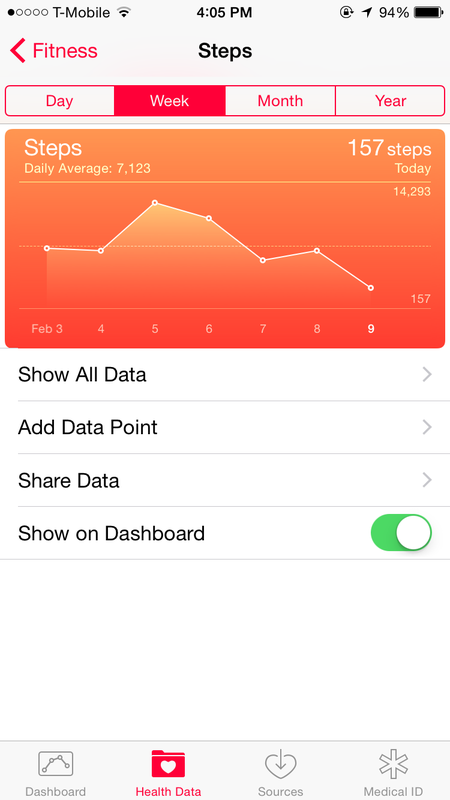 For those users who carry their iPhone in their pocket throughout the day, they can use the Health app to track and view data on how many steps they’ve taken, something that one would have to use either a third-party app or fitness tracker for in previous versions of iOS. Users can also view data on how much distance they’ve walked or ran, as well as what the equivalent number of floors climbed would have been. In order to view how many steps you’ve taken, you can do so by launching the Health app, where you should see buttons on the bottom of the screen, including “Dashboard”, “Health Data”, “Sources”, and “Medical ID”. Tapping on the “Health Data” button will bring you to a list that contains various categories of health data that you can view and edit, from vital signs, to nutrition, to fitness. 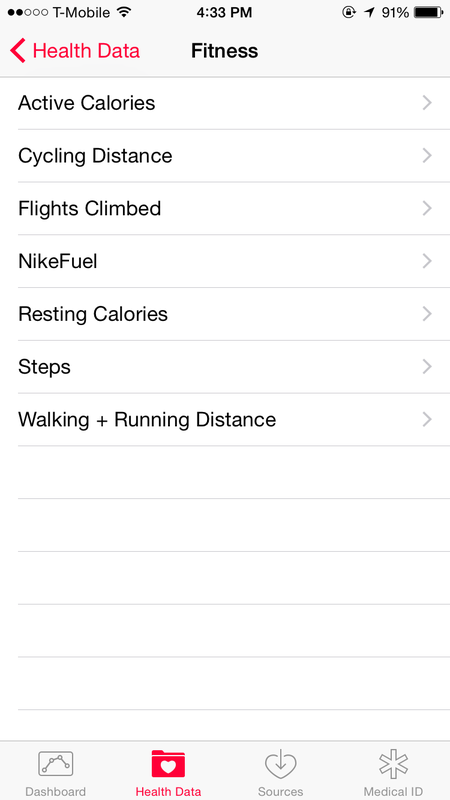 From the “Health Data” menu, you can tap on “Fitness”, which will give you the option to view various kinds of fitness data, including “Active Calories”, “Cycling Distance”, “Flights Climbed”, “NikeFuel”, “Resting Calories”, “Steps”, and “Walking + Running Distance”. 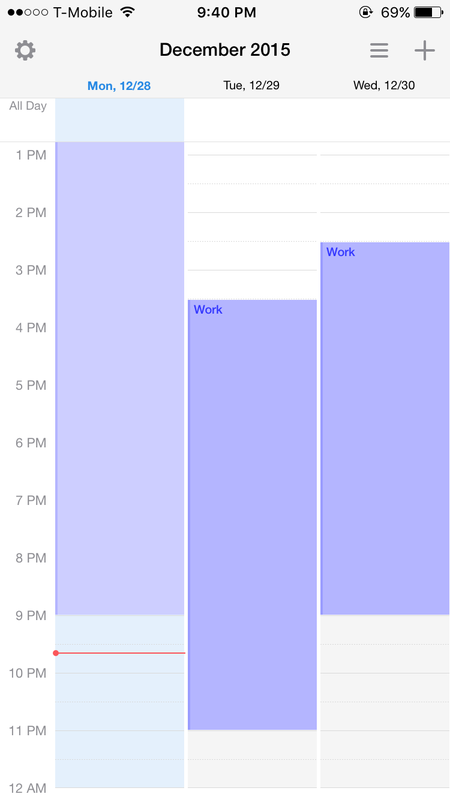 When you choose the “Steps” option, you should see a screen detailing the number of steps that you’ve taken over a time period of days, weeks, months, or the year, with the data in both numerical and graph form, allowing you to view the number of steps you’ve taken over the selected period of time. In order to view the distance you’ve walked or ran, you can select the “Walking + Running Distance” option from the “Fitness” menu, where you can view both numerical and graphical data in the same time-frames as the “Steps” option. In order to make it easier to view both step and distance data, you can use the “Show on Dashboard” slider to add the desired data to the Health app’s Dashboard – that way you don’t have to traverse through the menus and options each time you’d like to view your data. Tapping on the data from the Dashboard will take you to the same data and options page that you arrive at when you do so by traversing through the “Health Data” categories. For more information regarding Apple’s Health app and HealthKit for iOS, you can check out this page from Apple’s support website, which provides information on the Health app in general, as well as what other functions you have access to with the app. 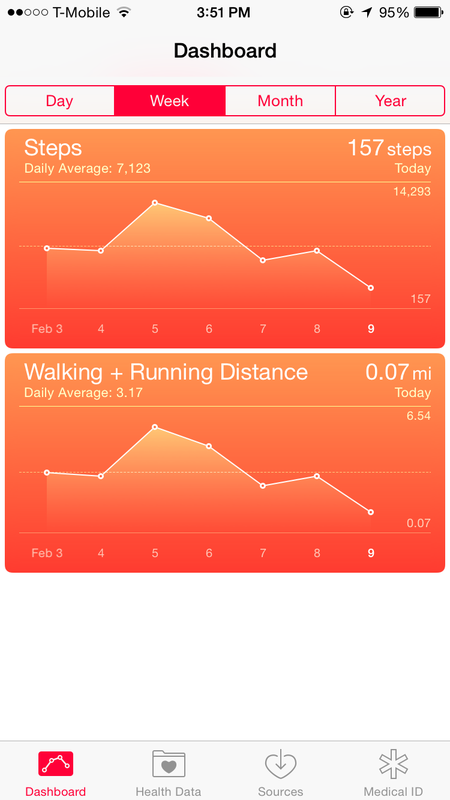 Have you tried using Apple’s Health app on iOS 8 for keeping track of your daily steps, distance, or anything else? What have your experiences been like? Please feel free to let us know in the comments section below! Also, please feel free to check out the TechnicalCafe YouTube channel for more tech news, tips, tricks, and tutorials! This entry was posted in Uncategorized on February 9, 2015 by Jamie. This entry was posted in Uncategorized on January 1, 2015 by Jamie.